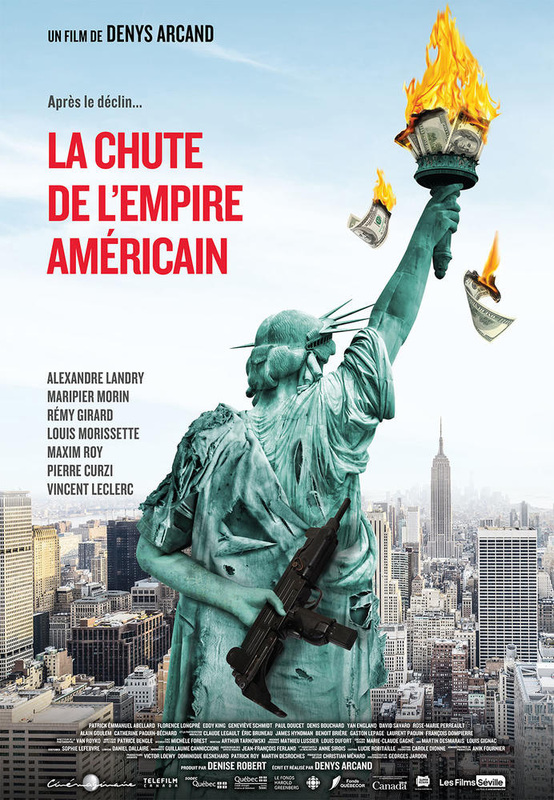 Inspired and/or loosely based on a 2010 shooting in the Old Montreal district of that city, La chute de l’empire américain (The Fall of the American Empire) tells the story of Pierre Paul Daoust (Alexandre Landry). 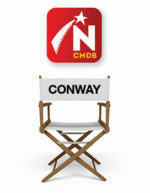 Single and lonely, Daoust holds a doctorate in philosophy from McGill University, but works for a delivery company. While taking a parcel to a women’s clothing boutique he comes upon the scene of an armed robbery which has gone terribly wrong. Two people are dead. Daoust is confronted by two sports bags filled with Canadian banknotes. He is then faced with a dilemma: to take the money bags or not? 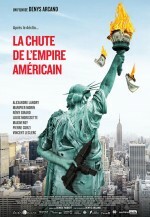 Trailer and poster courtesy of Les Films Séville. Also see: Inside Québec – Summer 2018.